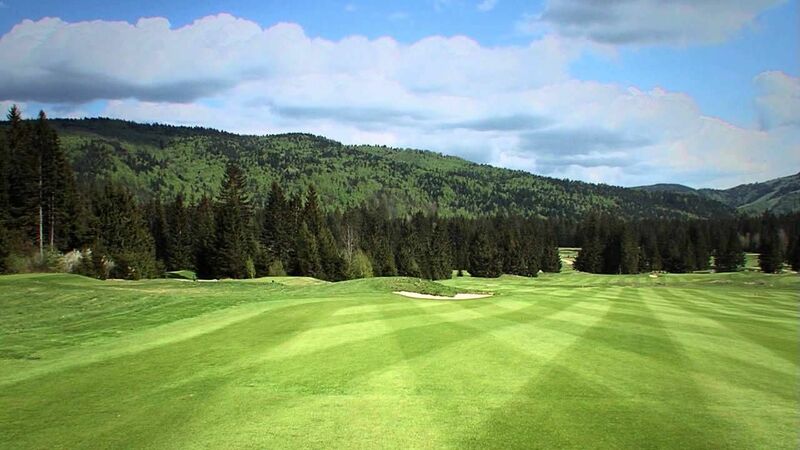 The course called Grey Bear was finished in 2002. 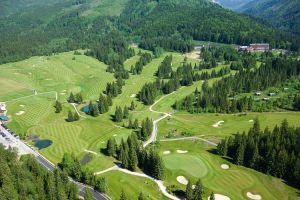 It is proud of its nickname““the first Slovakian eighteen” but it also has, as one of a few courses, particular holes named, whereas the names describe their features. The course consists of two types. Some the holes are situated in a free meadow with gently sloping terrain, the other holes are lined with high trees of wood and are steeper in terms of profile. 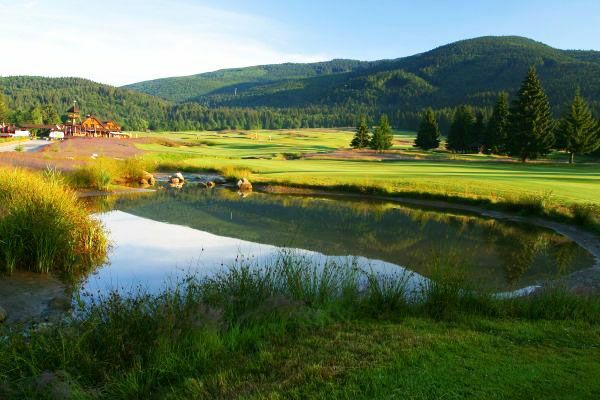 There are also a few water hazards which, besides sand bunkers, make the golfers’ life difficult. The holes are designed to create two circuits, i.e. teeing grounds Nr. 1 and 10 are near greens Nr. 9 and 18. Yellow blocks are replaced by blue ones for men and they are 5,927 metres long. Women play classically from red tees and the total length is 4,804 metres. Six holes lead gently up, then golfers get back down to the start of play, the following holes will show physical condition because they lead up and down steeply. The most difficult hole is Nr. 15 called Ski which is 551, or more precisely 488 metres long, par 5. On the other hand, the easiest hole is Nr. 2, appropriately called Short. It is par 3 of 116, or more precisely 88 metres. First nine holes have par 36, the second part of the course has par 35. It is 71 in total. 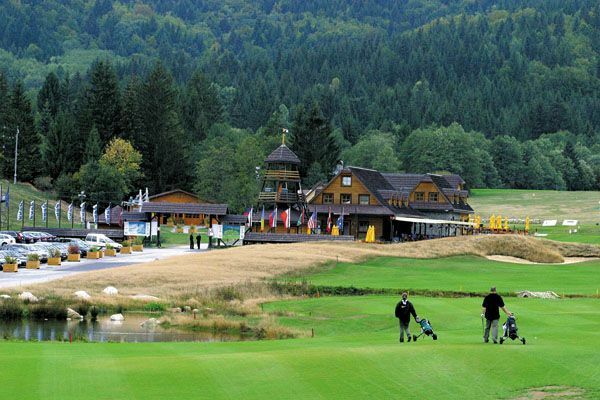 It is a demanding course for all golfers. This is a domicile of the Tále GC. Golfový klub Tále je jediným domácim klubom na golfovom ihrisku Gray Bear, ktoré je prvým majstrovským golfovým ihriskom na Slovensku. Bolo dokončené a otvorené v roku 2002. Ihrisko vytvorili americkí dizajnéri Bob Walton a Skip Malek, P.G.A. Ihrisko Gray Bear je nádherne trasované a navrhnuté. Scenéria horského údolia je bohatá na prírodné krásy, je čarovná, ihrisko je výzvou a pripomína ostrieľané golfové ihrisko. Typicky pevné hracie povrchy sú pokryté zmesou trávy, ktorá kopíruje trávu, akú je možné nájsť na britských otvorených ihriskách v Škótsku. Gray Bear - Tále - Gray Bear (18) is not yet in our pool of Golf Courses for orders.